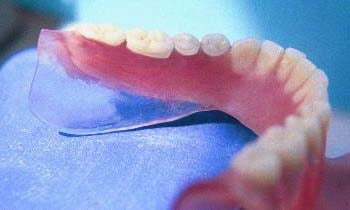 Depending upon your condition, flexible partials may be all thermoplastic or they may be combined with Vitallium biocompatible metal for increased strength. An over denture fits on-top of natural teeth or dental implants. Many patients suffer with ill fitting and loose dentures that move or even fall out when speaking or eating. One way of solving this problem is to construct a dental plate that goes over and attaches to something underneath it. Keeping a few natural teeth or placing dental implants in the bone under the denture also helps keep the jaw bone healthy. This avoids much of the natural jaw bone loss often seen after teeth are removed. 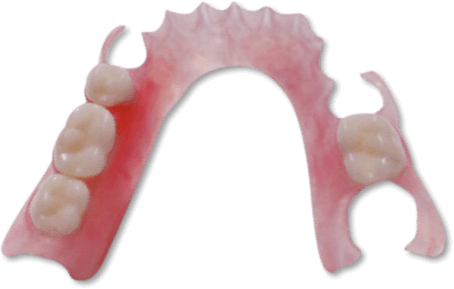 Traditional over dentures go over natural teeth. 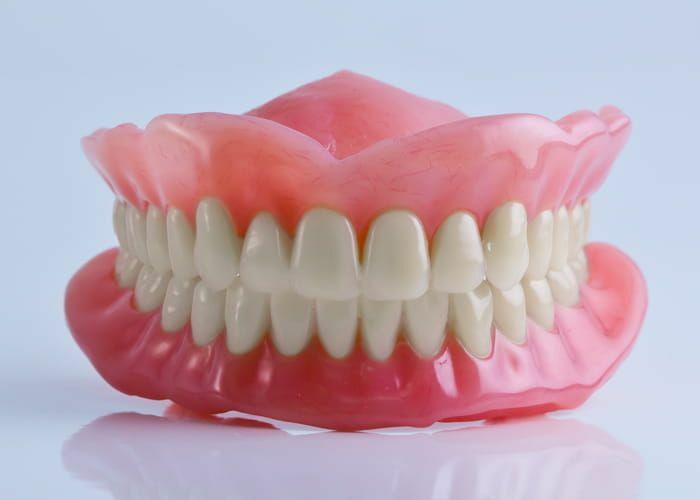 A denture can be made that goes over and attaches to one or both cuspids. Implants supported over dentures fit on top of dental implants. A retainer bar or retention balls are placed on the implants and special attachments are inserted into the denture to grab onto these retention devices. A new method using mini implant dentures is becoming increasingly popular. Mini implants are very thin, long titanium implants that screw into the jaw bone. They can be placed and old dentures can often be retrofitted to the implant.